Summit Digital Radio Service Project. Proposed plan for a commercially funded Digital VHF radio service for recreational users covering the Tararua mountain ranges and surrounding areas. The reason we are planning this as a commercial venture is so it will be self sustaining and does not require donations or any outside funding for on going maintenance. The user subscriptions will sustain the system and we hope to make this model available throughout the country. Group and private radio communication. Bread crumbs trail and most recent location. 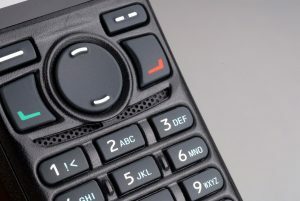 Phone calling from radio to phones. System will offer 2 logical channels allowing - 2 concurrent conversations i.e Commercial and non commercial channel. Access to the GPS location data and radio calling to Search And Rescue in emergency situations. Radios can text radio to radio. Radios subscribing to this system would all come programmed with a Simplex channel ( Radio to radio ) that can be used anywhere in the North Island. The proposed radio service is designed for recreational users of forestry and surrounding areas. Currently we are exploring the best options with interested parties. The project may develop as more groups become involved and give feedback. We would like to give free access to LanSAR and NZ police - access to the back end system to assist with Search and Rescue by seeing the user locations and being able to call the radios. Any other group or interested individual is welcome to get involved. We are aware of the existing SSB Mountain radio service. We are responding to the demand for GPS tracking, Easy to use, More feature rich technology and a service that would offer recreational talk time. This is what has brought about this project. The services could be complementary giving the user choice, we don't see the two services as competition. As example sites, other sites could be used if needed for any reason. Sites currently being considered - Two peaks located near Mitre Peak and Mt Hector. We are planning to build the repeater sites in a way that will blend into the environment as mush as possible so as to not detract from the natural beauty of the area involved. Radios used in this system have a frequency range 136-174mhz. Any other Analogue/Digital channels in this band range that are required by the user could be programmed into these radios. I.e. if you use the same frequency band for your day job in forestry, farming or contracting work you can buy the one radio and use it for work and on the proposed system. 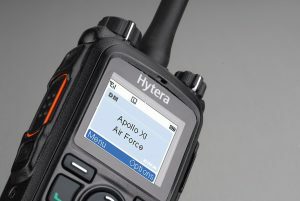 We are planning to offer Hytera PD782 radios for this service due to the feature set they offer. 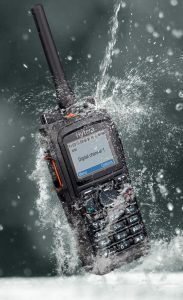 Hytera Radio images - Water Proof and Dust Proof radio, military grade impact and shock resistant levels. Here are a couple of snap shots showing the GPS tracking from the radios of the web base version. 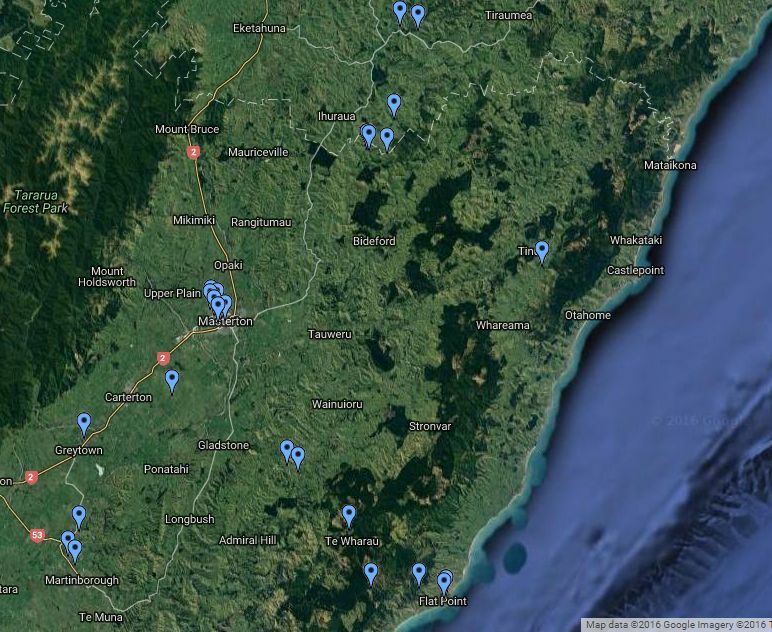 To give you a feel for coverage in mountain type terrain off an existing system in the Wairarapa. This screen grab is a single radio showing its path other time and the info box that you can access for each way point. This image is showing i single moment on our existing digital network to illustrate the GPS system and VHF coverage over a larger area. Hytera PD682 - The 782's little brother in use in the Himalayas.